James was appointed Chief Financial Officer (CFO) in December 2017. 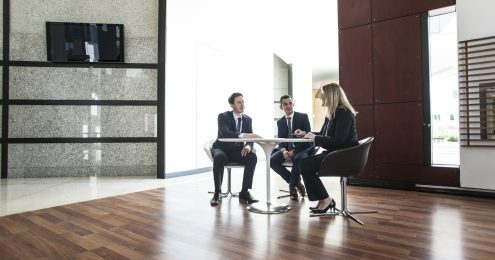 James leads financial strategy, reporting and advice across Opteon. James has a proven track record engaging with progressive leaders who thrive on delivering results in high growth businesses. 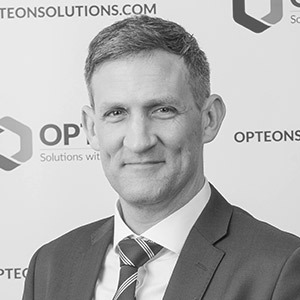 Before joining Opteon, James was Chief Financial Officer at the ASX listed Capital Health Limited, and held senior executive roles at CareerOne, Jetstar, Nu Energy and Acciona.